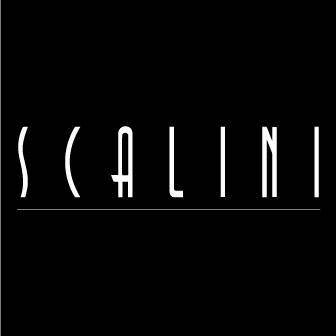 Scalini's 5-course wine dinner is back! This time with Pio Cesare wine from Alba, Italy. Pio Cesare has been producing wines for more than 100 years and through generations. The tradition began in 1881, when Pio Cesare started gathering grapes in his vineyards and purchasing those of some selected and reliable farmers in the hills of Barolo and Barbaresco districts. At Pio Cesare, there has always been a conviction that great wine can come only from the finest grapes and the winery's output has always been limited through adherence to the highest standards. Pio Cesare limits its production by using only the most mature and healthy grapes. The ripening of the grapes is carefully monitored and the harvest is rigidly controlled with each grape selected by hand.